NEW INTERFACE! Download it for FREE! This fun program that supports the iPhone and iPod Touch. In the light of the book and the correct year - with documentation of modern scientists and Almasran latecomers. 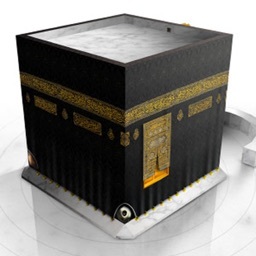 Should be downloaded each is willing to save adhkaar Hajj and Umrah, and benefit from them. And this program is accompanying you in your days ... May God make us male of conciliators. 1 - taken from the book and the correct year, and scholarly opinion. 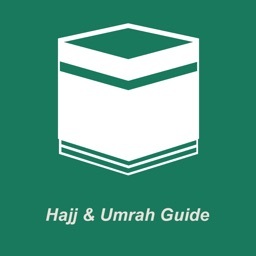 2 - adhkaar Hajj and Umrah in Arabic. 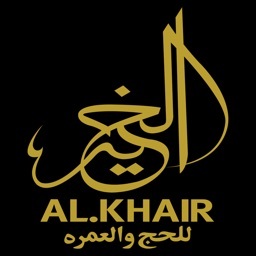 3 - An attractive format to facilitate Alqroh. 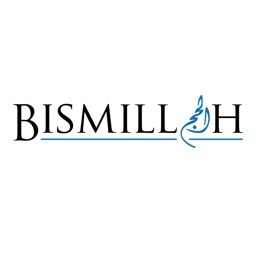 4 - Easily browse dhikr. 5 - Support screen iPhone 4 in high definition. 6 - arrhenotocia divided by the occasion. 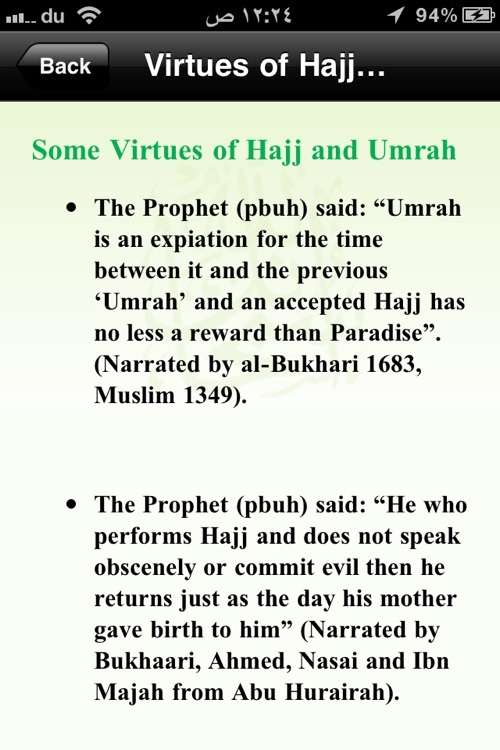 A - The virtue of Hajj and Umrah. 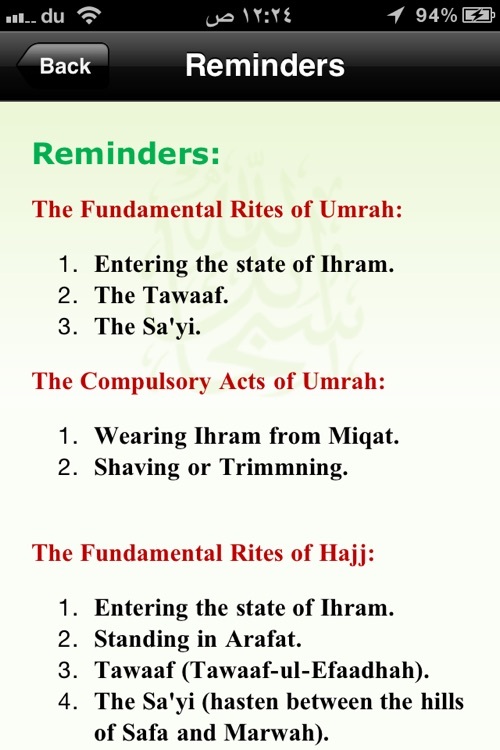 B - Types of Pilgrimage. 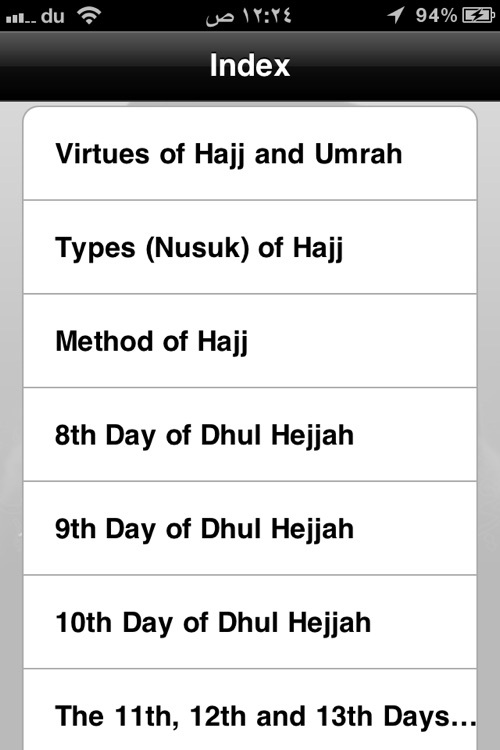 C - Description of Hajj. H - The work of the eighth day. X - The work of the ninth day. N - The work of the ninth day. 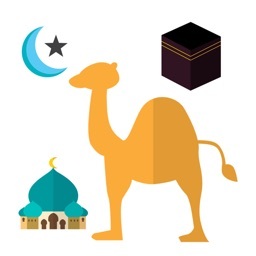 Q – The work of the days of al-11.12, 13. E - Visit the Prophet's Mosque. May God loves and what pleases Him.